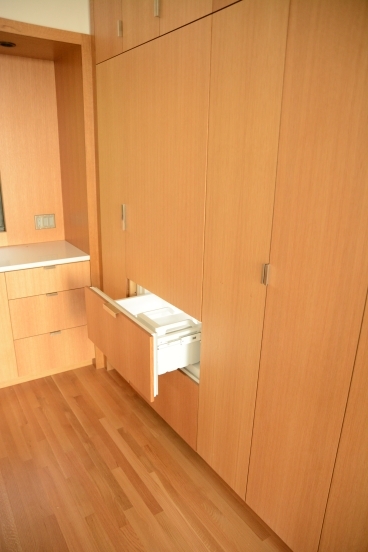 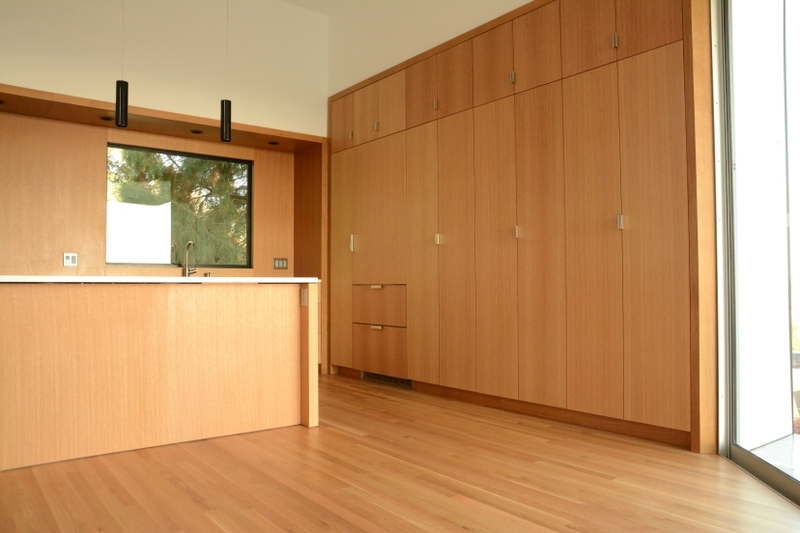 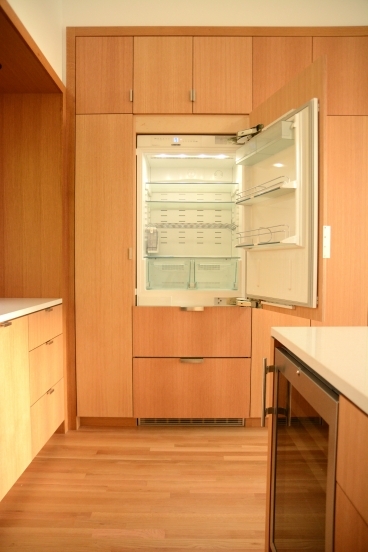 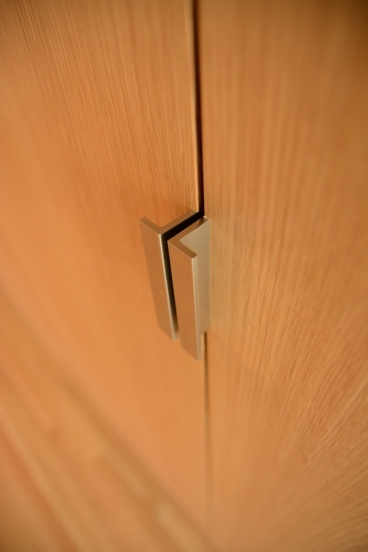 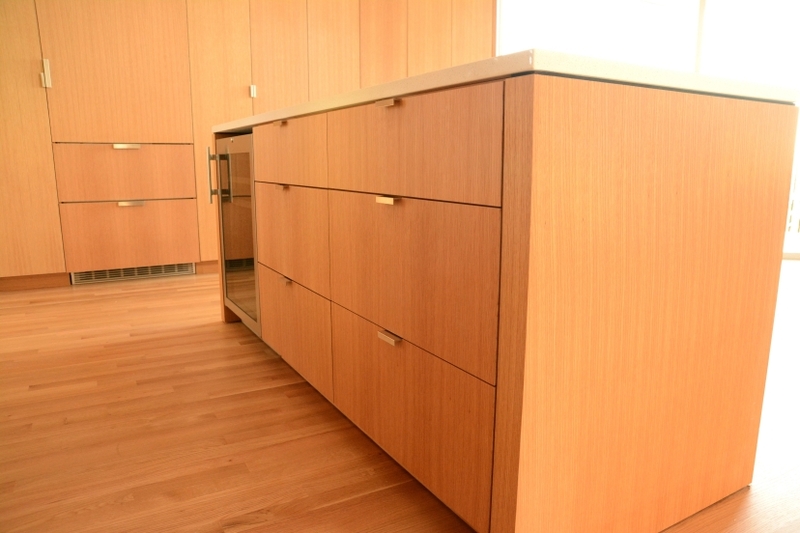 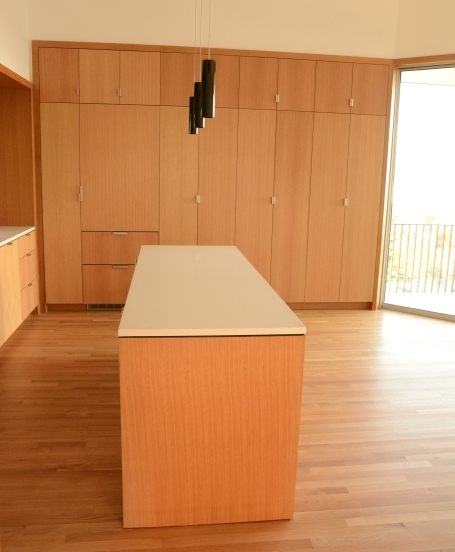 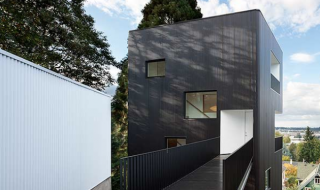 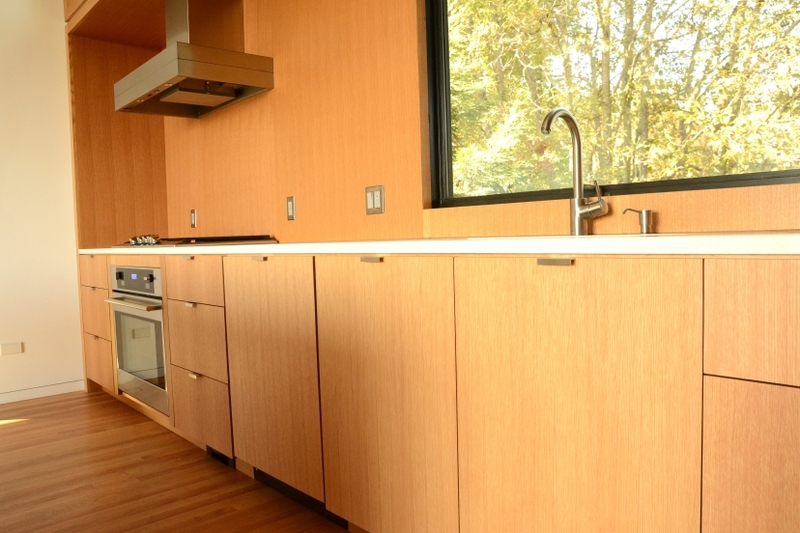 We built and installed the cabinetry for a modern home on NW Cornell St. in Portland, OR. 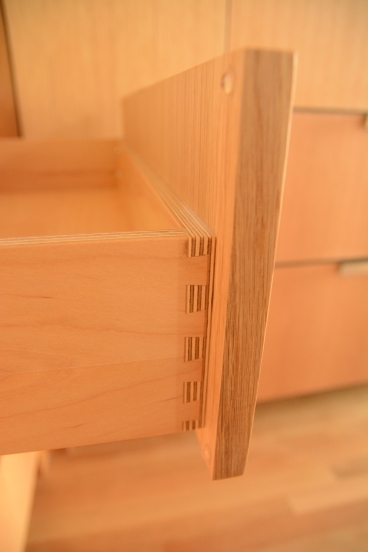 They turned out pretty nice. 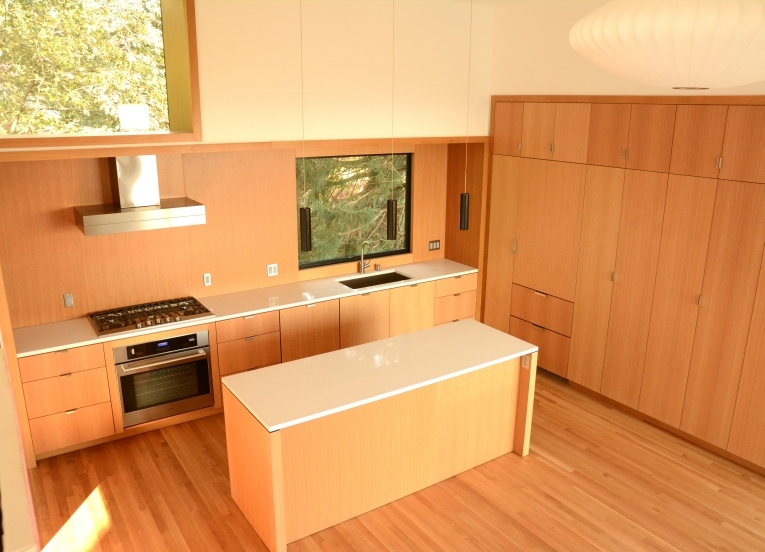 The house isn’t too shabby either.